The stress of the holidays can send couples on the brink of divorce over the edge, and likewise, people set on divorce tend to try to get through one last holiday season together “for the kids” or “for the family.” More people file for divorce in the month of January than any other time of the year. Typically the day most common for filing for divorce is the first day of the first full work week of the year, which for 2014, would be Monday, January 6. We all know New Years is as good of a time as any to start setting goals. 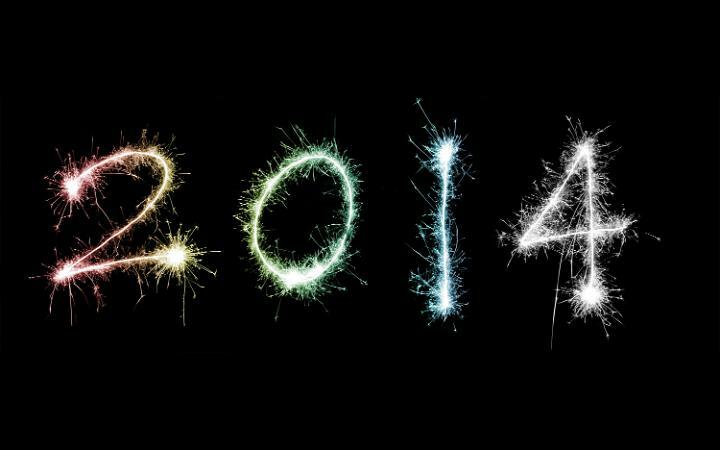 What do you want 2014 to look like for you? Finalizing your divorce, fine-tuning your parenting plan or saving up for a much needed vacation? Fill in the post-holiday gaps by working on your goals. Maybe that vacation won’t be a reality for a long time, but planning is half the fun. Start a board on Pinterest, take a stay-cation and discover all the amazing things your city has to offer, start journaling, pick up an old hobby that maybe you haven’t done since before marriage or before kids. This painful time is a growing point in your life and there are lessons to be learned during dark times, lessons that Daisy Camp can help walk you through. Daisy Camp is a one of a kind retreat that provides financial, legal and experienced advice from qualified professionals that can help women that are going through a divorce transition. Coupled with the business seminars, many inspirational and self-care sessions help enable women to navigate the business and emotional realities that come from a divorce proceeding. Daisy Camp will be offering its first retreat of 2014 on January 25th. If you or a friend find yourself amongst the post-holiday divorce statistics please remember Daisy Camp is here to offer divorce education and support. Find more info at www.daisycamp.org.